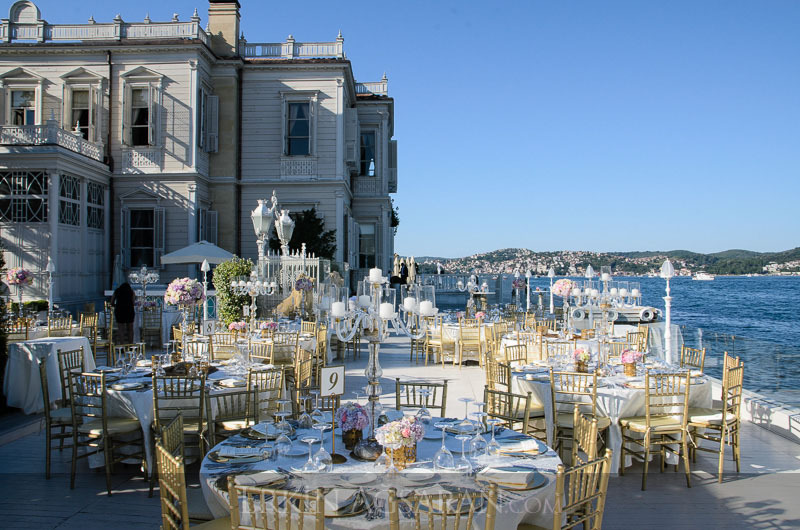 The Sait Halim Paşa Yalısı Mansion will host the wedding of the year ~ One of the most coveted mansions in Istanbul! Burak Özçivit and Fahriye Evcen are preparing for the wedding and enthusiastically await their wedding day one of the happiest days in the lives of their future spouses. Sait Halim Pasa Yalisi is located in the heart of Bosphorus, Istanbul, 3.3 km from Istinye Park Shopping Center and dates from the 19th century. 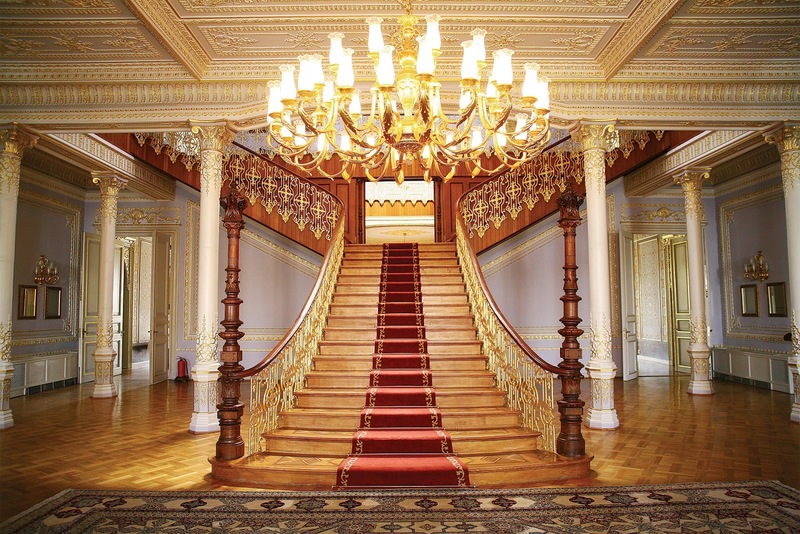 The Mansion will be the perfect host for a dream wedding with a fairytale story. On June 29, the year 2017: The wedding will take place on a Turkish theme! Party and dinner at fireworks. Burak Özçivit takes care of all the details of the event's preparations. According to takvim.com.tr, a large number of Arab businessmen wanted to sponsor the couple's wedding party, which has a large base of fans in the Middle East, giving them the opportunity to sit at the wedding table in a location for royal events in Dubai. Burak Ozzivit refused their offers and chose the host of the happy event his country. 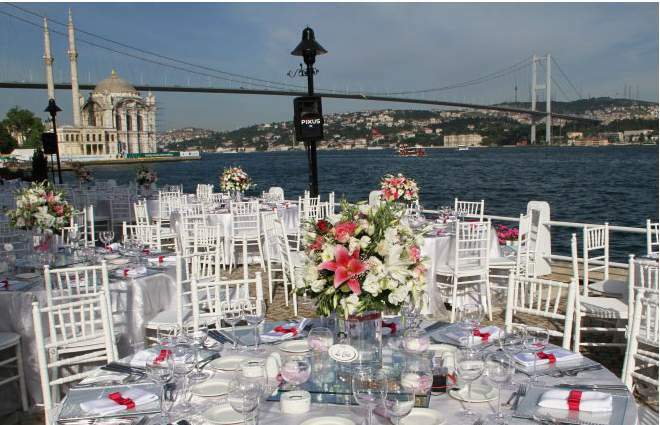 The cost of the wedding at Sait Halim Pasha Yalısı will be 150 EURO per person. How will be the wedding dress of the beautiful actress Fahriye Evcen? The honeymoon is the most anticipated holiday of a couple, especially after so many emotions, the pressures of approaching the event, which must be the book, the family, the respect of the traditions, also the need for relaxation. 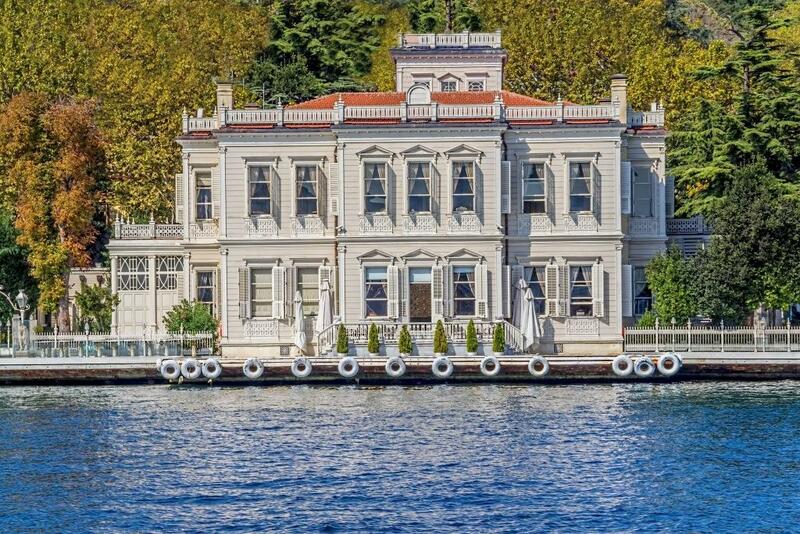 After the wedding preparations are nearing the end and the happy event ends, Burak Özçivit and Fahriye Evcen will go on a cruise on the sea to the Greek Islands and will board at the luxurious one-million-pound hotel. PARTICIPANTS or NOT at their wedding couple Neslihan Atagül & Kadir Dogulu? According to Turkish news, after three years in which Neslihan Atagül (Nihan) and Burak Özçivit (Kemal) were the protagonists of the series "Kara Sevda ~ Infinite Love" and on the shooting platforms played in very romantic scenes, Neslihan will not participate. The tabloids in Turkey speculated that the friendship between the two couples is no longer the beginning because the beautiful actress's husband, Kadir Dogulu, has not seen Burak Özçivit since the beginning of the Kara Sevda series. What is the supposed reason for Neslihan Atagül's decision on the wedding of Burak Özçivit? The fact that Burak Özçivit and Fahriye Evcen did not attend the wedding of Neslihan Atagül, who married Kadir Dogulu on 8 July last year, because they will be abroad at that time. 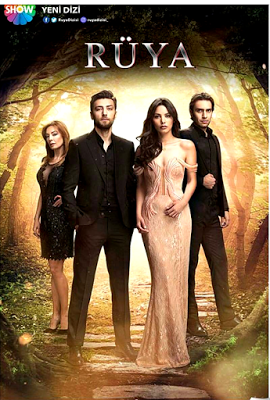 The rumours that Özçivit's fiancé, Fahriye Evcen, was jealous of Neslihan Atagül because of the romantic scenes from Kara Sevda. During an interview with Burak Özçivit the handsome actor ruled out the rumours that his fiancé, Fahriye was jealous of Neslihan Atagül because of the romantic scenes from the Kara Sevda (Endless Love) series. 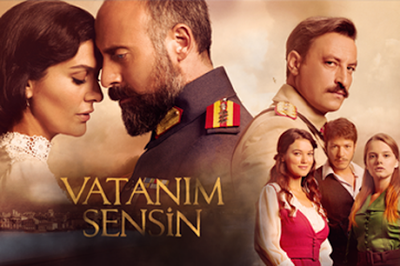 Burak Özçivit: "The trust between me and Fahriye is full. We and Kadir are close friends." [/lock] Over time these tensions and speculation have also reflected in the friendship between Burak Özçivit and Neslihan Atagül. Is obvious that Burak Özçivit's wedding with Fahriye Evcen will not bring new tension between Neslihan Atagül and Kadir Doğulu. Turkish Celebrity News! Burak Özçivit and Fahriye Evcen will marry on June 29, year 2017. Burak Ozcivit and Fahriye Evcen photo together. Honeymoon ~ Destination: The Greek Islands.